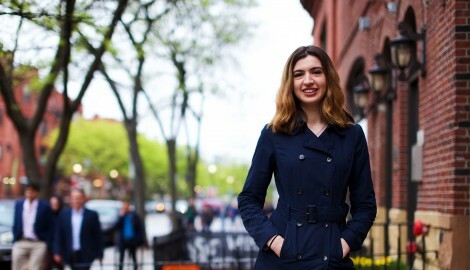 Stonehill College’s exceptional record of connecting graduates with highly selective national fellowships and scholarships continues this year with the placement of two recent alumnae in prestigious Fulbright English Teaching Assistantships. Elise Cavanaugh ’18 will be heading to Taiwan to teach English to students, while Alina Shklyarenko ’17 will be teaching students in Germany. The Fulbright ETA program offers new college graduates the opportunity to teach English in more than 140 countries, and is awarded to only about 1,900 U.S. students each year. This year’s awards come on the heels of a third Stonehill student being awarded the Fulbright ETA last year. 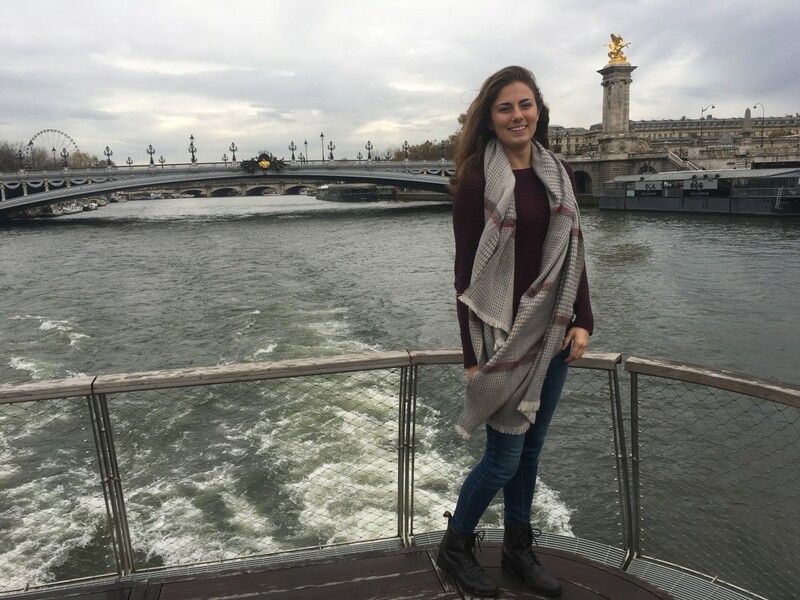 Katherine Morelli ’16 spent the 2017-2018 year in Germany. Elise, of Auburn, Massachusetts, was 13 when she first discovered her passion for global cultures and helping others during a 10-day trip to the Amazon rainforest. The English major and secondary education minor later studied abroad in Sevilla, Spain, joining an ultimate disc team and fully immersing herself in Spanish culture. 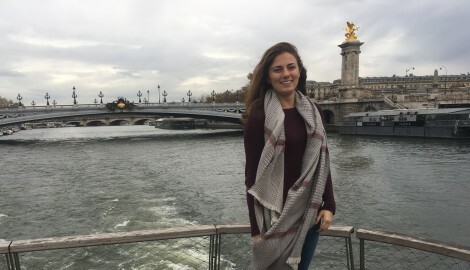 “The experience showed me how the restrictions of nation and language can be overcome by other factors of human connection, which makes me confident that I can find common ground with the people I meet regardless of our national origin,” said Elise. Alina, a psychology and foreign languages double major, says her immigrant background shaped her approach to languages and to pedagogy. 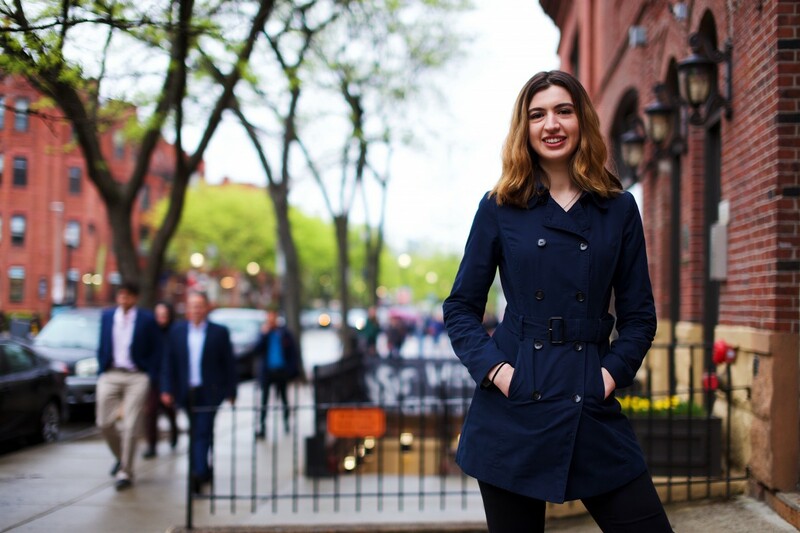 She immigrated from Odessa, Ukraine, to Wellesley, Massachusetts, and learned Russian as her first language. She now speaks five languages, including Russian, Ukrainian, English, German and French. In preparing strong, successful applications, both Fulbright recipients were mentored through the competitive process by Craig Kelley, associate provost for academic achievement, and Kris Silva, director of the Stonehill service corps, who partner to identify and advise students on nationally prestigious scholarships, fellowships and awards, and then mentor them throughout the process. In total, so far seven students from the College have received a Fulbright ETA. Since graduating from Stonehill, Alina has been working as a vocational counselor at a therapeutic school for adolescents with mental health needs. After the Fulbright ETA program, she plans to pursue a master’s degree in school psychology. Elise hopes to eventually teach English and ESL students in inclusion classes in Massachusetts.